Photojournalist Amanda Stratford has been published in USA TODAY, The Washington Times, St. Louis Post-Dispatch, FLORIDA TODAY and numerous other publications. 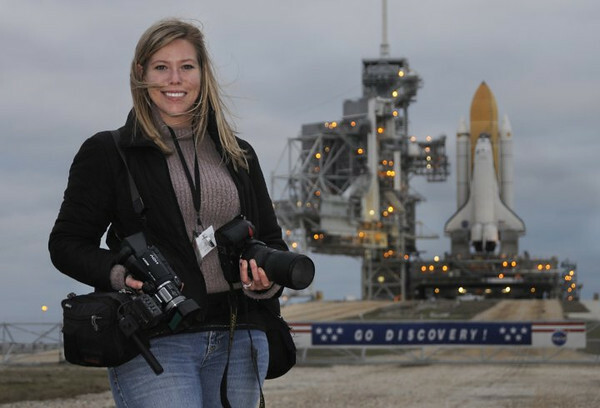 Her photography and video efforts have earned multiple awards through the Florida Society of Newspaper Editors, Missouri Press Association and the Missouri College Media Association. She is a member of Wedding and Portrait Photographers International and the National Press Photographers Association. Her main focus now is wedding photography, but continues to freelance for newspapers and magazines throughout the country.